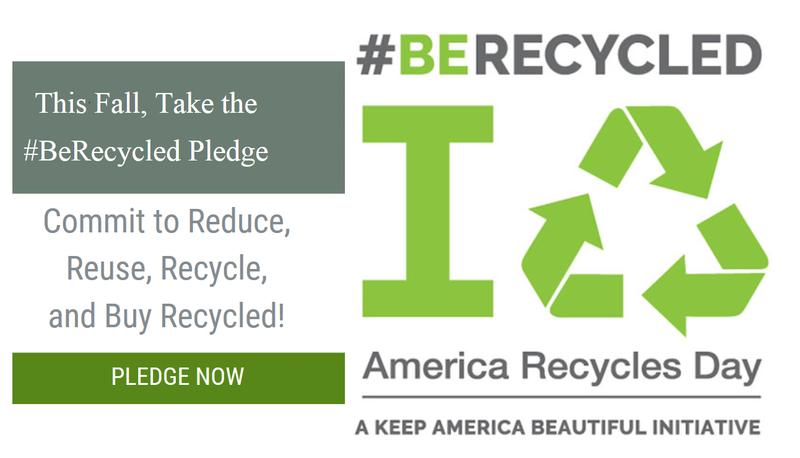 Nov. 15 is America Recycles Day Organize an event to educate and promote recycling! | Recycle Florida Today, Inc.
Nov. 15 is America Recycles Day Organize an event to educate and promote recycling! Organize an event to educate and promote recycling! source Anyone can join or host an event or make an independent pledge to recycle more. There are almost 2000 events that are registered. You can learn more by visiting https://americarecyclesday.org/. https://pvadamh.org/taking-viagra-female/ Could you increase how much you reuse or recycle? Are you receiving unwanted catalogues, flyers, credit card offers, and other advertisements in your mailbox? Follow the simple tips below to reduce unwanted mail delivered to you, and to recycle mail that you receive. how to do a cover letter resume · ‘Opt-out’ of mailing lists. Contact companies directly and let them know that you want your name removed from their list. academic paper writers · When possible, choose the option to receive bills online instead of paper statements in the mail. enter site · Recycle your mail after reading. Envelopes with plastic windows, catalogues with staples, and mail that includes paper clips are all recyclable. https://www.solar1.org/homework-help-english-ballad-13580/ · If you are concerned about privacy, cut out your name, address, or any other personal information before tossing in the recycle bin. http://www.jfshea.com/17897-cialis-vs-levitra/ Where can you recycle plastic bags? https://www.perichoresis.org/how-t-get-viagra-9446/ Does your curbside take plastic bags? Most curbside recycle programs do NOT accept plastic bags due to the damage they cause to the equipment at the MRFs. Publix and other retailer take clean and dry plastic bags. Publix also takes newspaper and dry cleaning sleeves, as well as, other soft plastic wrapping. 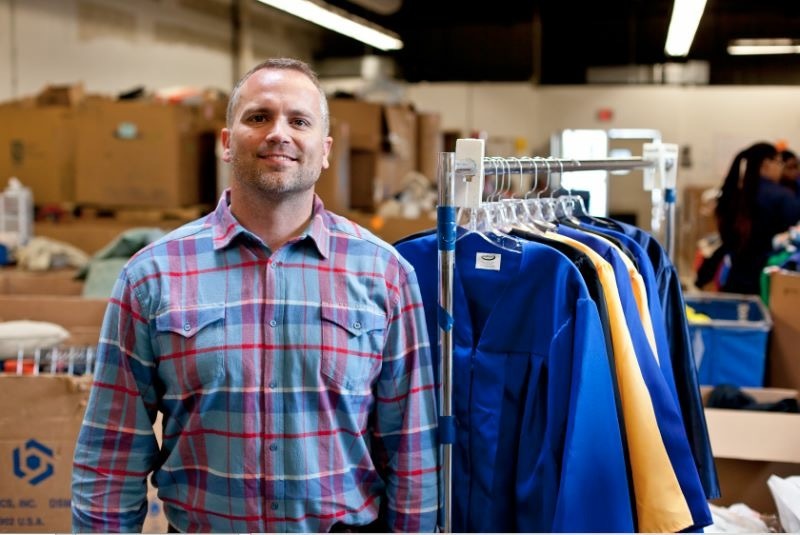 source url Do you have a Graduation Gown hanging up in your closet? https://mrl.mit.edu/alumni.php?study=write-my-paper-online Submitted by Kim Brunson, Publix Super Markets, Inc.